Leeds United have recruited Hull City’s Rob Price as their new head of medicine and performance. Price, a former England and Liverpool employee, is to oversee United’s conditioning and physiotherapy in a new role created at Elland Road. Leeds have retained the services of head physio Steve Megson, whose existing role is unaffected by Price’s arrival, but have charged Price with managing the medical set-up at Thorp Arch. Price worked as a physio for the Football Association between 2001 and 2005 and was part of Liverpool’s backroom team for seven years after being appointed by Rafael Benitez. He moved onto Hull in 2012 but has chosen to take up a post with Leeds despite receiving an offer of work from Manchester City. Spaniard Ruben Crespo is also leaving his role as Hull’s fitness coach to take up a similar position at Thorp Arch. The changes come on the back of Marcelo Bielsa’s appointment as head coach 10 days ago. 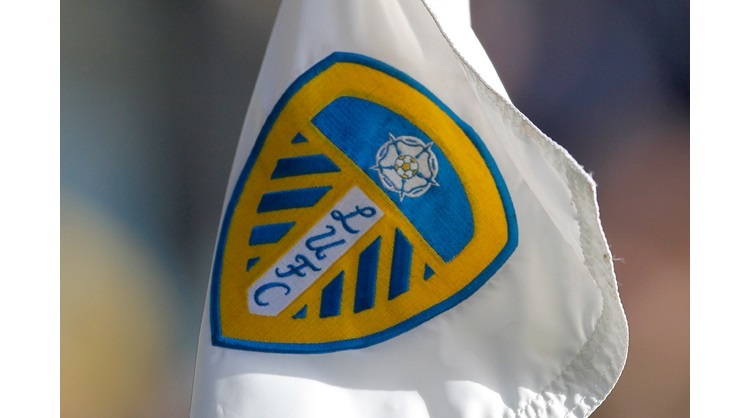 Bielsa has made significant changes to Leeds’ coaching team, bringing in assistants Pablo Quiroga, Diego Reyes and Diego Flores and translator Salim Lamrani. The Argentinian’s first press conference on Monday was translated from Spanish by Englishman Phil Dickinson but Lamrani, who worked with Bielsa at Lille, will act for him during future media briefings.